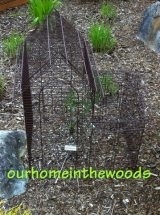 Here is a link to the selfsufficientgardener website and podcast. I love listening to this podcast while I work in my yard. It doesn’t always apply to what I do, but I learn a lot and am often inspired to do something in a new way, like grow vegetables in the shade! This is a fun easy project. 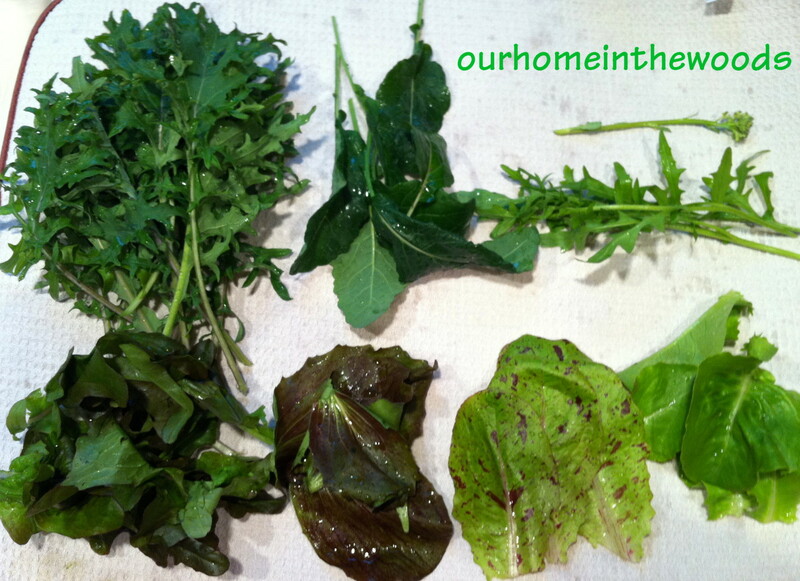 We put it into the kitchen garden. I keep a pair of garden gloves, a trowel, some scissors for cutting herbs and a few other odds and ends. 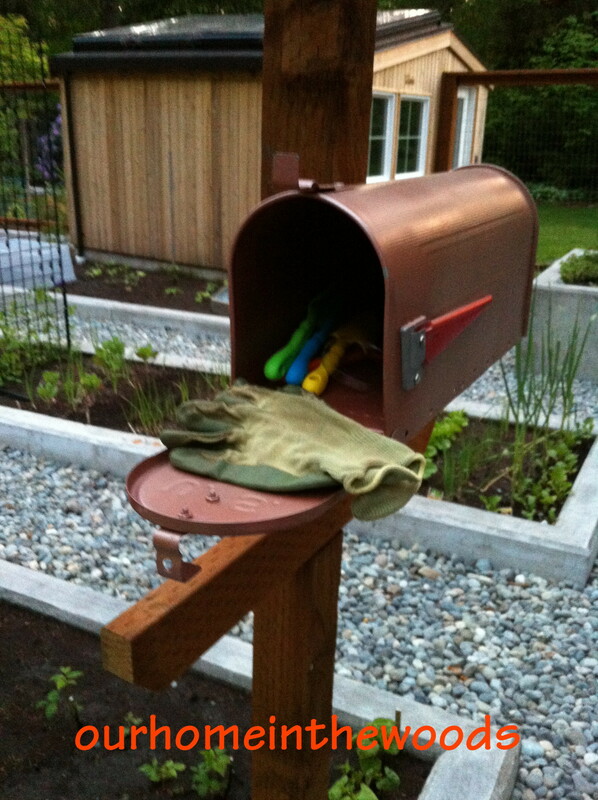 I found the mailbox at a garage sale, for a few bucks. I painted it with a copper spray paint and silicone glued the metal rooster on the front and we screwed it to the 4 x 4 berry support pole. Cheap, easy, useful, cute. I’m a very enthusiastic amateur gardener, plant collector, chicken farmer and avid Do It Yourselfer. 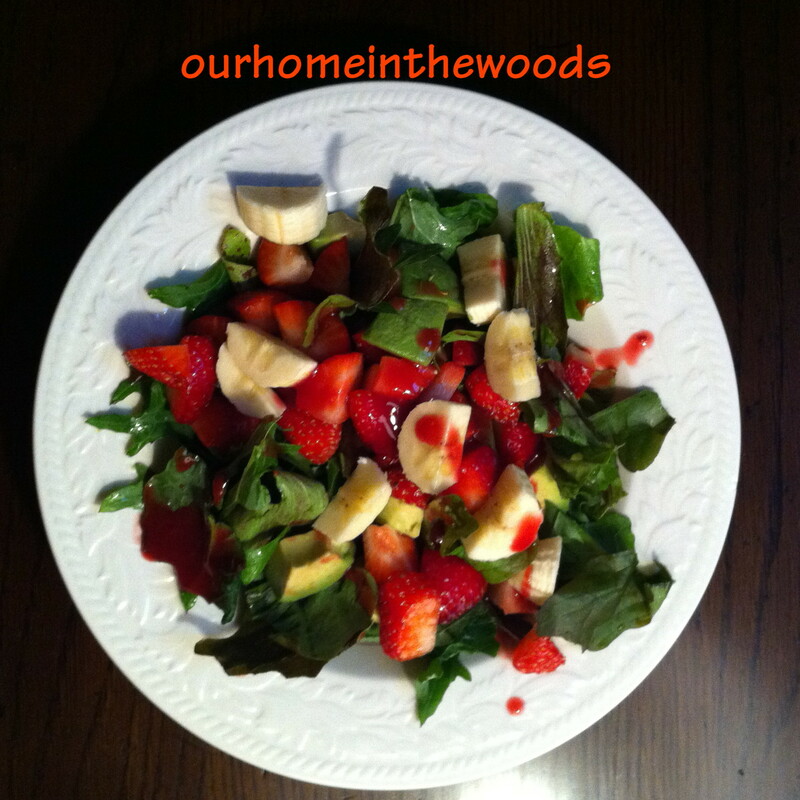 I am on a journey toward increased self-sufficiency by focusing on growing and preserving more of our own food. After some recent health concerns, I have been learning more about our food supply and what passes as ‘food’ in this country. The more I learn, the more worried I get. Huge corporations control big agriculture and promote the use of GMOs. The government that should be protecting citizens from harm turn a blind eye to the dangers. We have to look out for ourselves and many of us have not been paying attention. I’m trying not to over react, but the more I find out about our food supply the more un-settling it is. My answer: to continue to educate myself and starting to take more control of our food, by growing and preserving more, and having a better understanding of where our food comes from and making better choices. 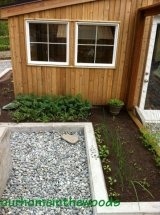 For the time being, we will grow some fruits, vegetables and herbs. 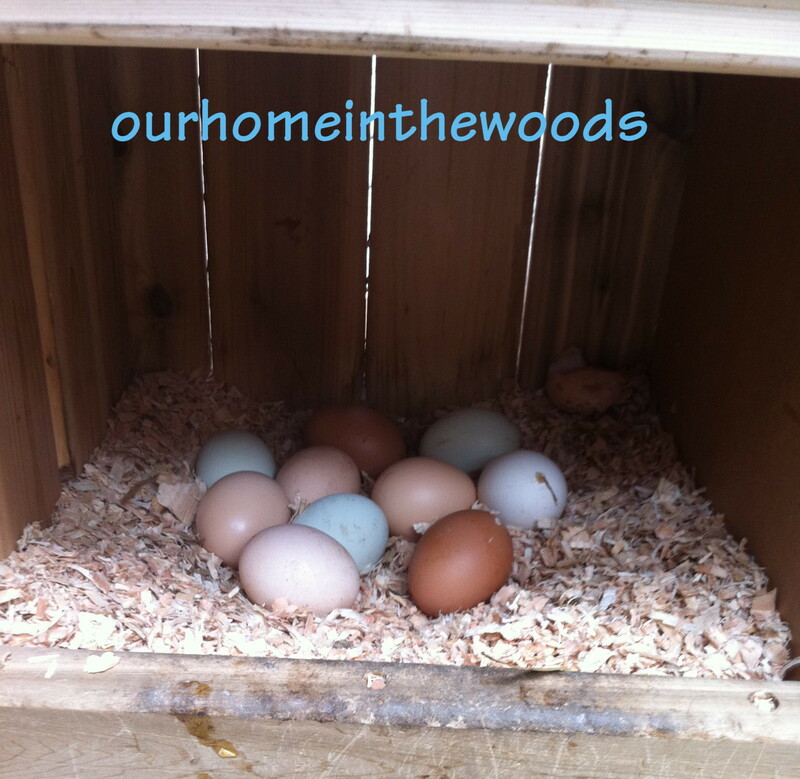 We also have 6 laying hens that lay a beautiful organic assortment of colored eggs. My husband doesn’t have strong feelings about any of this but is completely supportive of growing more of our own food. He has built us a wonderful concrete raised bed kitchen garden, complete with 7 fruit trees, 20 blueberries, 4 blackberries, 12 raspberries, 150 strawberries, lots of herbs, a table grape and enough space to grow a fair number of vegetables in a way that is fully fenced and attractive. We balance each other well. I would try to grow everything, while he makes me prioritize what I really want and more importantly, what we can reasonably manage. I’m very lucky! 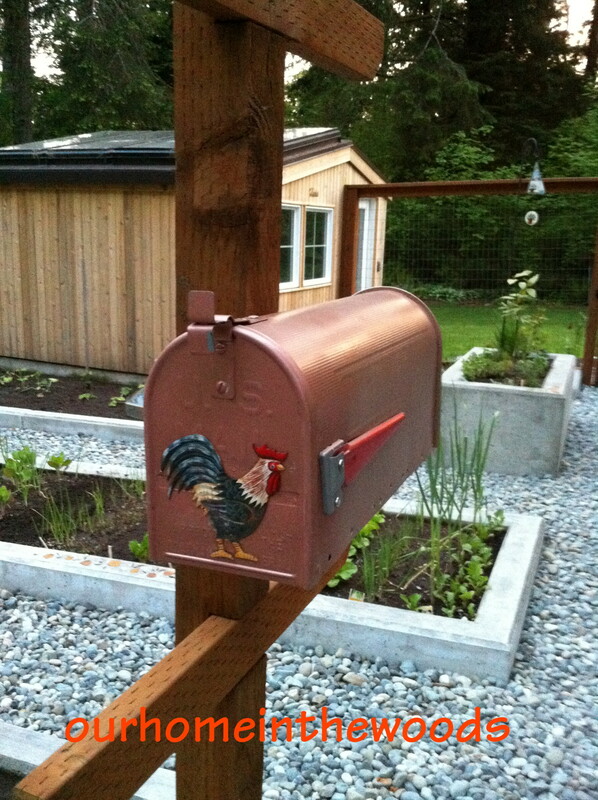 Below are links to my articles that chronicle the considerations, design, and implementation of a very well planned, reasonable sized , flexible, very low maintenance, kitchen garden. The ideas used to plan this garden would apply to any kitchen garden, from one small bed to something much larger than we are willing to take on. I’m sure we will learn a lot this season. I hope we can learn from and inspire others to grow more of their own food. In my original post, I photographed all three of these in our yard and all three were comparable in size but the one in the most sun had the very purple color. Two of the three are growing slowly. The one that was purple has reverted to green. It appears that these favor bright light with only partial sun, this one that is at least double the size of the others. This deep purple perennial primula has proven to be vigorous and blooms very prolifically. This year, again, it is covered in double deep indigo purple blooms with a delicate silver white edge. 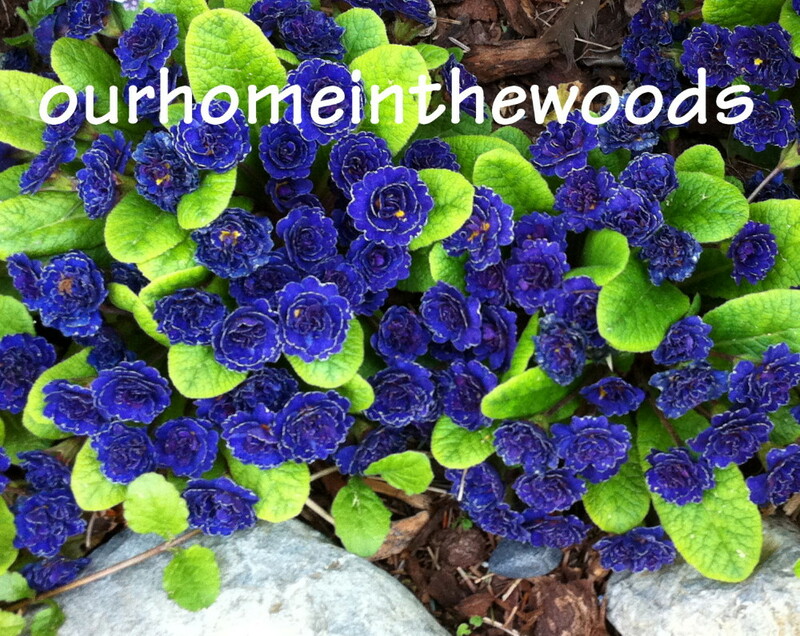 They are in full bloom now, a bit behind many of the other primulas in our yard, but way ahead of others. Many think of primroses nothing more than what you see in the big box stores very early in the spring, but they are so much more. There are varieties that bloom from February into July. I collect (almost) any perennial primrose and the more I have the more I want. They are easy to grow and divide, so also easy to share. Conditions: Light: in our garden, it does well in a spot where it gets bright light with some sun. (we live in the Pacific Northwest when the sun may not show itself the weeks at a time.) There are some deciduous trees near it that offer some protection from hot sun in the summer months. Like many primulas, it does a bit better in considerably more shade. The ones in the shady spot have longer lasting blooms. The soil is constantly moist most of the year. 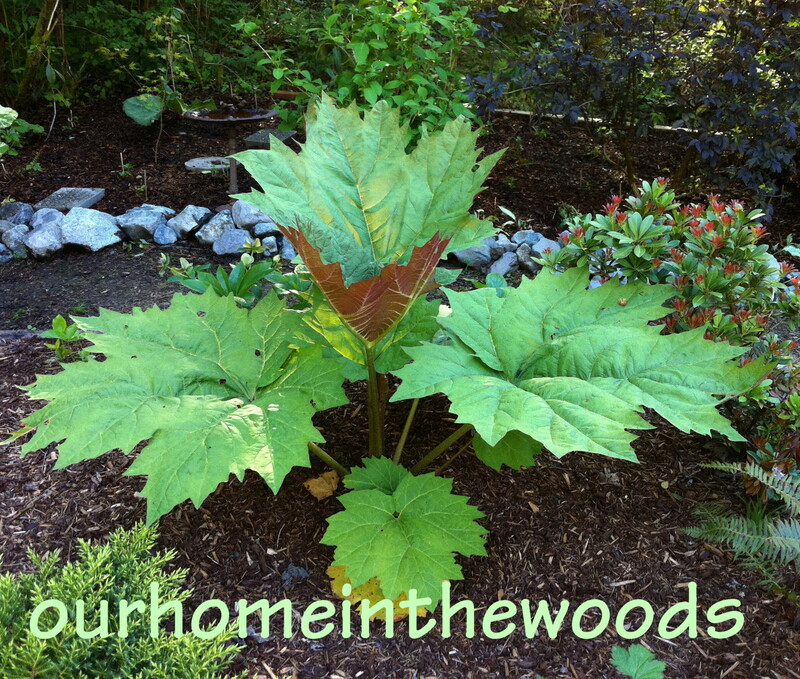 Cold hardiness: We got down to 8 degrees f last winter and it is going strong. In my experience they are very hardy! Soil requirements: in my experience, They aren’t too fussy about soil. Over the several acres that we grow them, some are in loamy, sandy soil, others are in clay, and everything in between. Pests: They are rarely bothered by slugs, or anything else. 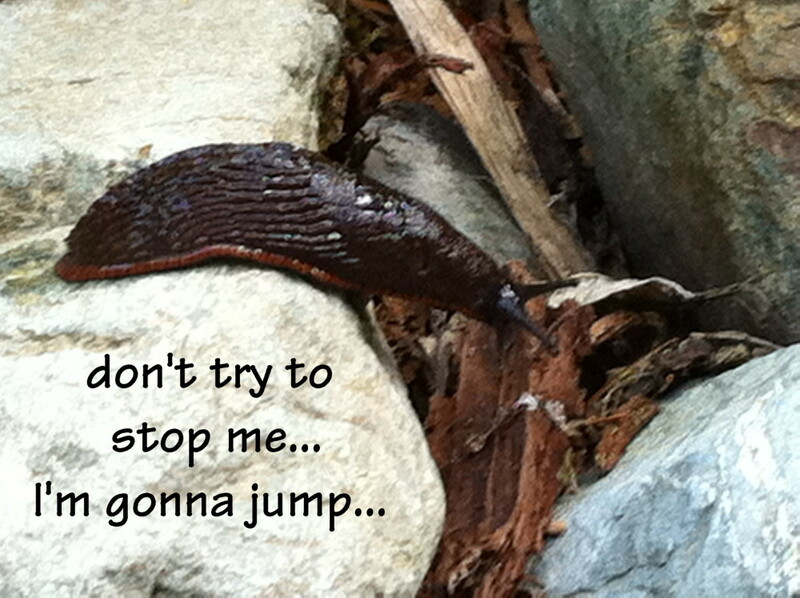 We bark mulch heavily and clean debris away in early spring so slugs and snails aren’t much of a problem. I don’t need to slug bait primroses in our yard, I guess we have tastier more attractive garden fare. This primula quietly increases its numbers by producing clumps outwards. Against good practice, I have divided them at all different times of year, with the best results in early to mid spring or fall. This variety is suitable for the landscape or container use. When used in big clumps or in large groupings they really add the wow factor to your garden! If you don’t have primroses in your garden, don’t wait. Spring is the time of year for the best selection! 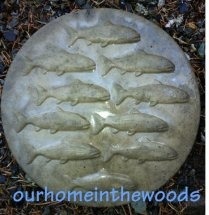 This was an experiment in molded concrete stepping stone, that turned out well! I’ve done lots of other concrete stepping stones but this is the first time putting it into this kind of mold. I don’t know what the mold was originally designed for. I found two of them at a garage sale for $ .50. Disclaimer: I’m no expert, I do a lot of experimenting and this one turned out well. Your results may not be the same. I mixed the cement with sand at about the rate of 2 parts concrete to 1 part sand, I think 1 part concrete to 1 part sand is recommended. Mine may not be as strong. I sprayed the plastic mold lightly with cooking oil. I gently pressed the concrete ( mixed to the consistency of brownies ) into the mix. Let it dry in a cool damp place for a few days. Then gently un-mold and let it continue to cure for about a week before setting it out.